Certified Nurse Aide /Assistant(CNA), Program offered at Phoenix Nurse Aide Training Center is open to anyone who is 17 years of age or older and who is interested in a career in the health field as well as a desire to work with others in care giving. The course schedule is flexible so that it can match your busy schedule and still stay in your present job while pursuing your new career. The CNA program consists of lecture, video, lab work, computer drills and clinical work at an approved nursing home. The course is designed so that students who complete it should be well prepared to take the CNA (Certified Nursing Assistant) exam given by PROMETRIC for the New York Department of Health. 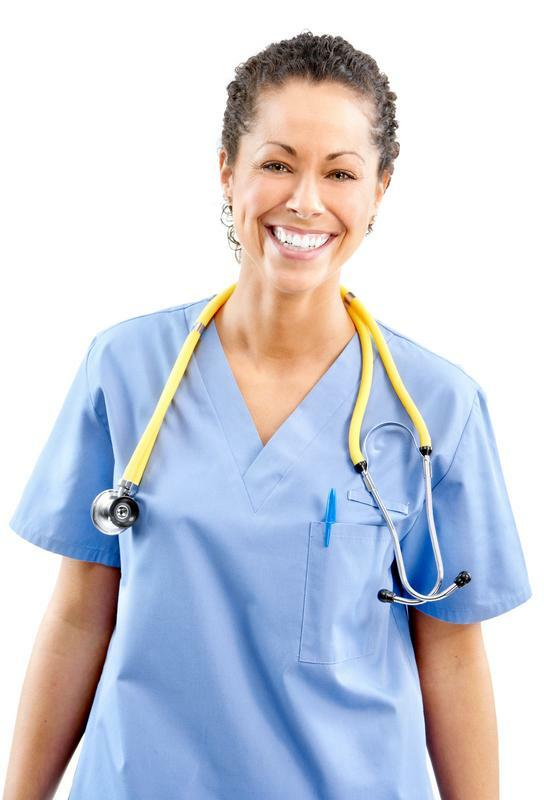 PROMETRIC provides the Nursing Assistant Certification exams and Nurse Aide Registry services for New York State (Tel: 800-805-9128; Fax 800-813-6670; www.prometric.com/NurseAide/NY). See link for further information: www.cna-network.org. We understand that your financial investment in your education can be intimidating; that is why we offer very reasonable, suitable and flexible installment payment plans to students who otherwise do not qualify for any grants. Tuition: Includes textbooks, supplies, and classroom lectures and supervised clinical training. Get the skills you need to succeed at Phoenix Training Center! Start your Allied Health Care career on the right foot. Cardiopulmonary Resuscitation (C.P.R, B.L.S) Certification is a two year certification in Basic Life Support (BLS) from the American Heart Association. 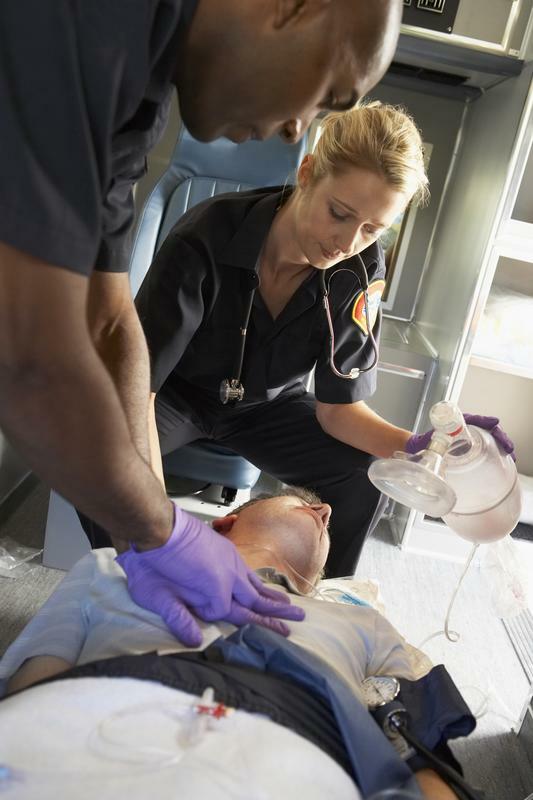 Cardiopulmonary resuscitation combines compressions of the chest with rescue breathing to keep blood flowing through the body and brain while delivering oxygen to the bloodstream. CPR is the first step in treating cardiac arrest in hopes of providing time for first responders to arrive. If you have any questions, or would like to join our mailing list for new wine updates, events, and exclusive offers, please contact us below. Patient Care Technician Program (PCT) prepares Students to work in a hospital environment under the direct supervision of a registered nurse or a Doctor. The (PCT) technician can expect to find employment opportunities in hospitals, rehabilitation centers, and nursing homes. NOTE: If you are not a Certified Nursing Aide (CNA), you will have to receive CNA training in New York and complete a CNA course before enrolling in the Patient Care Technician (PCT) program. Become an EKG Assistant: Electrocardiogram is the interpretation of the electrical activity of the heart over a period of time as detected by electrodes. Students will receive training in the use of cardiac monitor such as Holter Monitoring and stress test. Students will receive training in the use of cardiac monitor as a diagnostic and monitoring tool. Students will learn the structure and function of the human body. The student will be able to recognize normal electrical patterns of the heart, and also recognize life-threatening abnormal rhythms. The ABLE Entrance exam is a reading, math and English skill test. Economic Outlook: Job opportunities for EKG Assistants are expected to expend in the coming years, according to the Bureau of Labor Statistic. 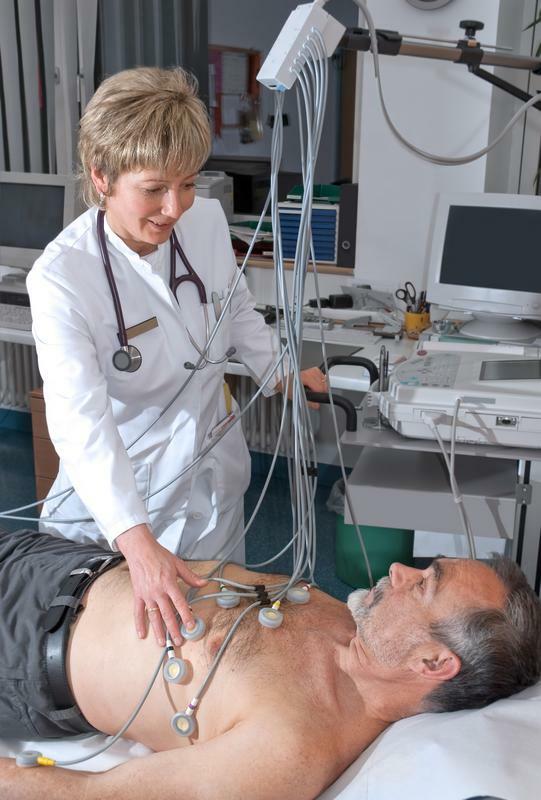 EKG Technicians work in physicians™ offices, hospitals, clinics, and other health care facilities such as critical care and emergency departments where patients receive cardiac monitoring. Phlebotomy Training in New York. Phlebotomy Technician is the highly skilled technique of collecting or drawing blood for sampling, which is then tested in a laboratory. As an integral member of the health care team, a phlebotomist is a medical technician who is specifically trained in this technique of drawing the patient™s blood for the purpose of blood tests, pathology tests, or for blood transfusions. 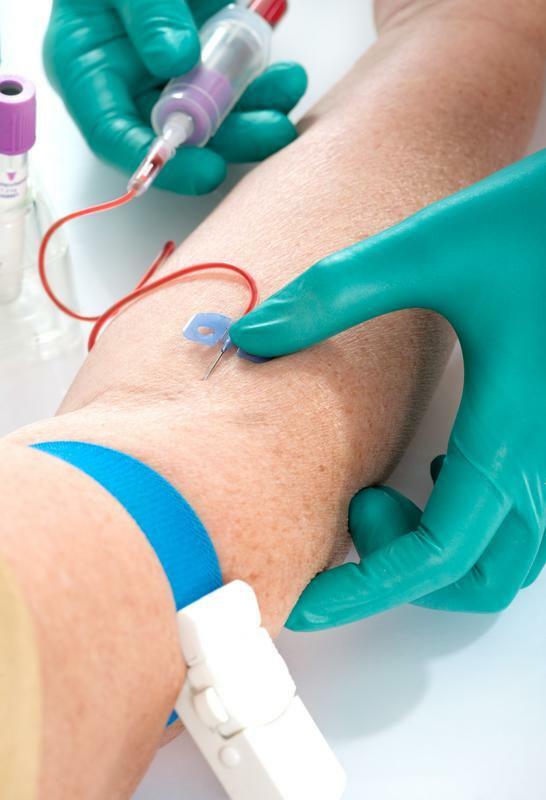 The phlebotomy tech must safely and hygienically draw blood from a patient™s arteries and veins and collect it for immediate sampling or for storage so that it may later be sampled or shipped to an outside lab. Record Keeping and Lab Reports. Economic Outlook: The need for phlebotomists is rapidly increasing due to an ever growing health care industry. Choosing a career in the health field has proven over the years to deliver great job security, excellent pay, and benefits. HHA Training in New York. Certified Home Health Aide (HHA) (2 1/2weeks). The home health aides help the elderly and at times the young, convalescent, or disabled persons live in their homes instead of the health care facilities. The student will provide direct care under the direction of a nurse or doctor for home-bound clients with disabilities, or during convalescence. You will receive detailed care plan and instructions explaining when to visit patients and what services to perform. Externship: Following the classroom and skills laboratory training, students will partake in a course provided externship (experiential learning opportunities) in order to develop their skills and gain real world experience. Students will be providing direct client care in a long term care facility or home health care setting. For information, questions, or comments, please fill out the form below to send us an e-mail!